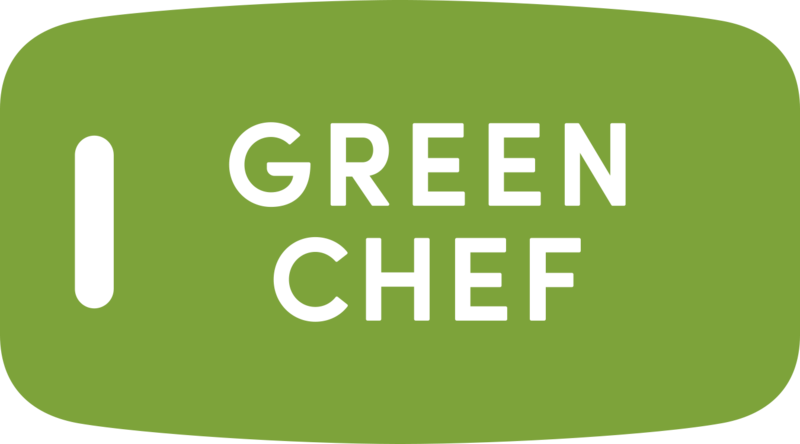 We do not require a signature for our boxes, so your Green Chef box will be waiting for you when you get home. Our insulated and refrigerated packaging will ensure your ingredients remain fresh until the end of the day it is delivered. Your box will be waiting for you at your front door, mailroom, or wherever you usually receive your packages. Want to track your package? You'll receive an email with tracking information when your box ships. You can also view your tracking information within the Order History section of your Green Chef account.